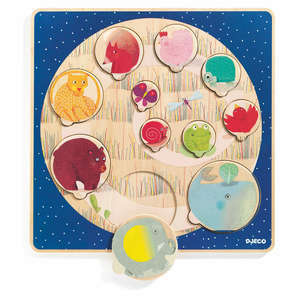 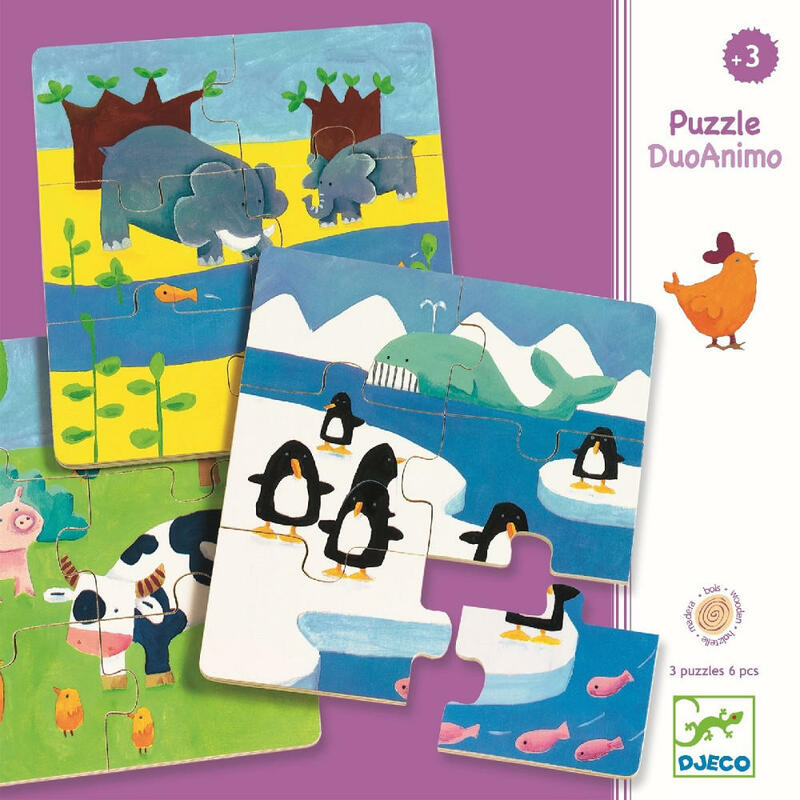 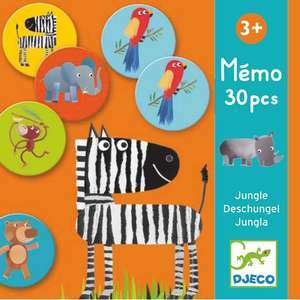 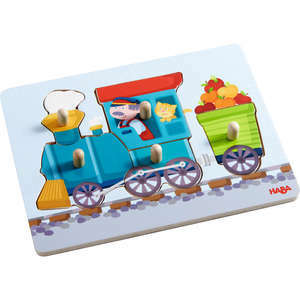 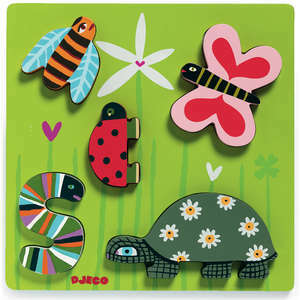 Animals and Co combines the best farm, jungle and artic animal jigsaws from Djeco in one great puzzle box set. 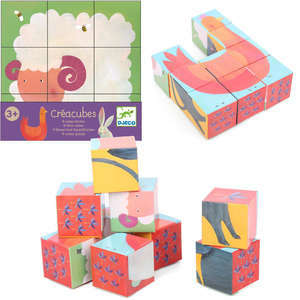 The set contains 3 x 6 piece wooden puzzles stored in a lovely box making them an ideal gift. 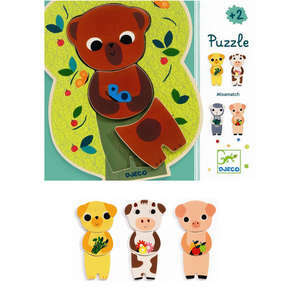 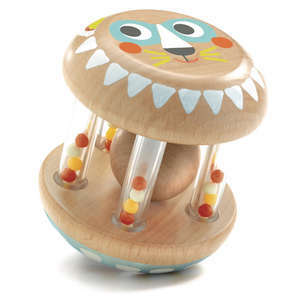 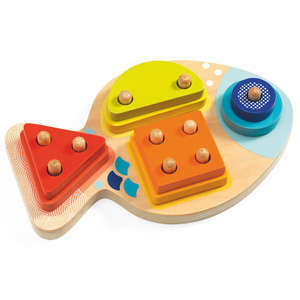 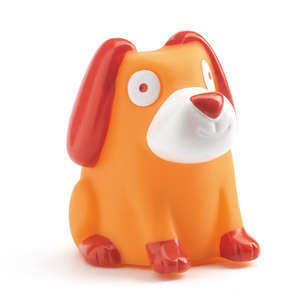 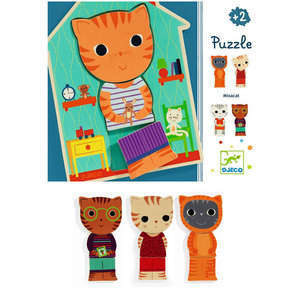 The chunky pieces are perfect for small hands and each colourful puzzle features several different types of animal in their natural habitat. 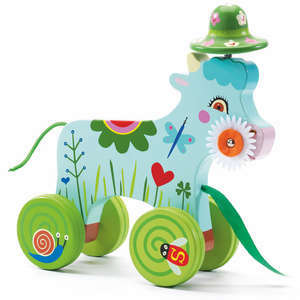 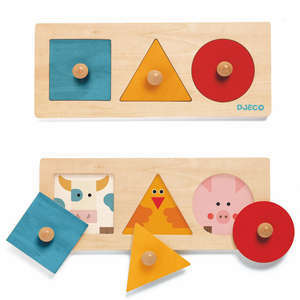 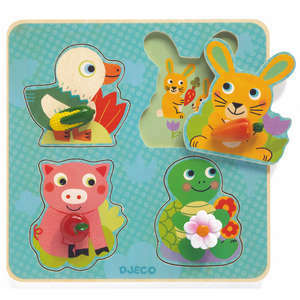 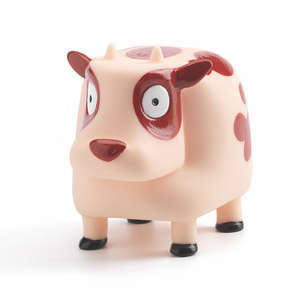 Make a farmyard puzzle complete with chicks, cow and a pig or a fun jungle themed puzzle with a lion and elephants. 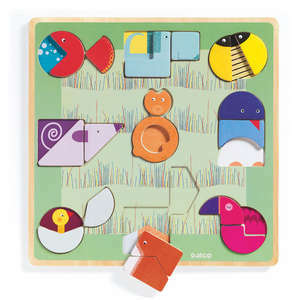 Our favourite is the arctic puzzle that includes a big whale and lots of funny penguins. 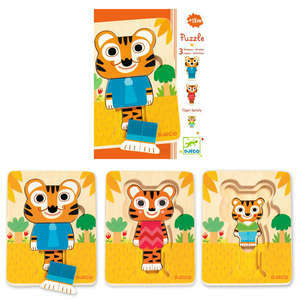 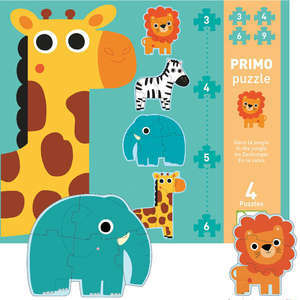 Each puzzle features animals in their natural habitat. 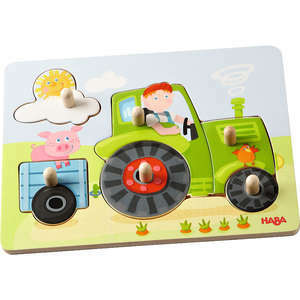 Approx size of box: 22 x 19 x 3cm. 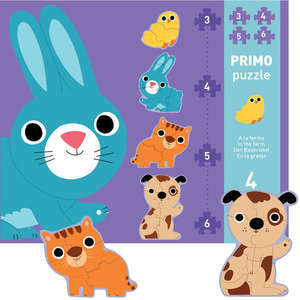 Length of longest side of puzzle pieces: 6.5cm.